A new crop of products pack superfoods like spirulina and kale to refresh your hair and skin. 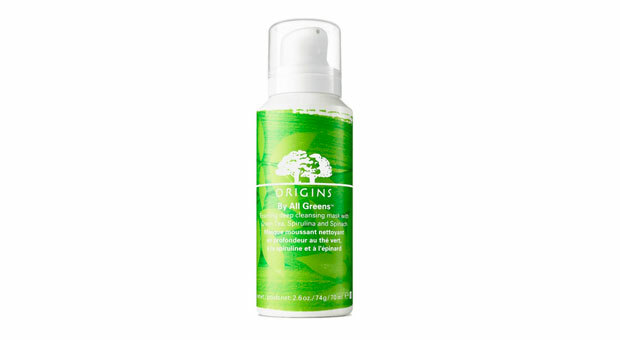 Origins By All Greens Foaming Mask ($36; origins.com) bubbles up on skin to draw out impurities, thanks to detoxifying spirulina. 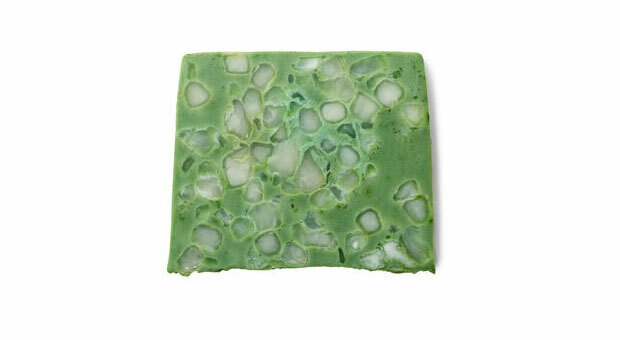 The herb offers more than an intoxicating aroma in Lush Parsley Porridge Soap ($7; lushusa.com)âparsley cleanses as oatmeal exfoliates. 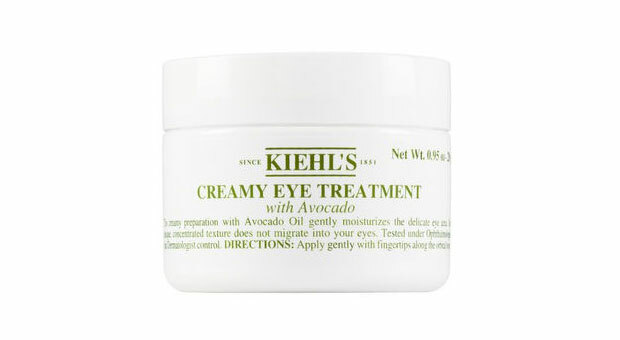 Help prevent undereye wrinkles with everyoneâs favorite toast topping, found in Kiehlâs Creamy Eye Treatment with Avocado ($29; kiehls.com). 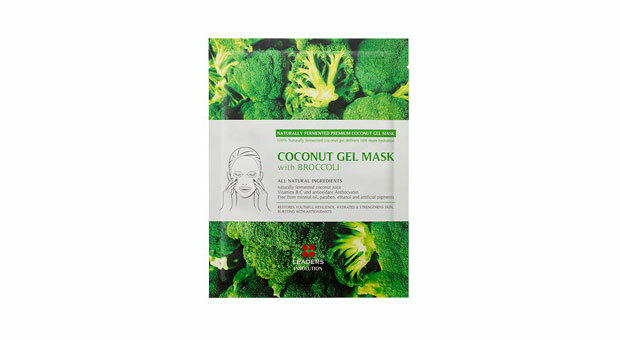 Broccoliâin a sheet mask? Yep! This betacarotene-rich ingredient in Leaders Broccoli Superfood Mask ($6; leaderscosmeticsusa.com) softens skin. 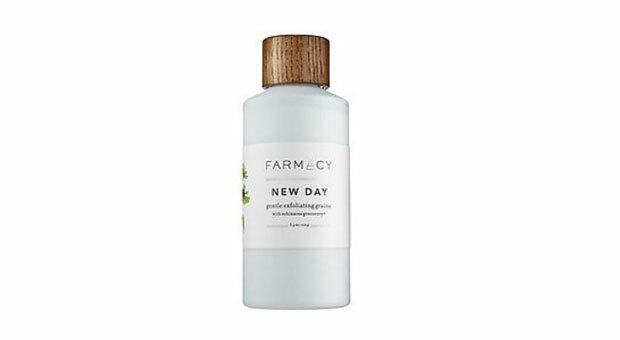 The grainy mix of echinacea, rice bran powder, and cranberry seeds in Farmacy New Day ($30; sephora.com) gently sloughs away dead skin cells. Just add water! Not just for after-sun: Aloe has healing properties to mend parched lips. 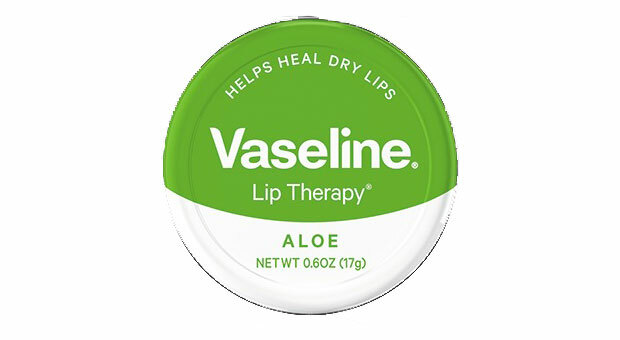 Try Vaseline Lip Therapy Aloe Tin ($4; walgreens.com). 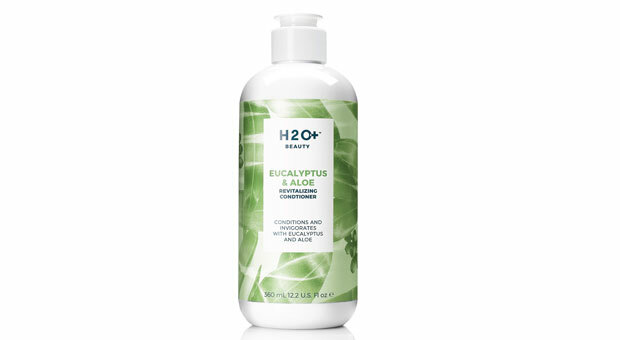 A wake-up call for dull strands, the eucalyptus oil in H2O+ Beauty Eucalyptus and Aloe Revitalizing Conditioner ($20; available in May) stimulates the senses; vitamins B and E add shine. 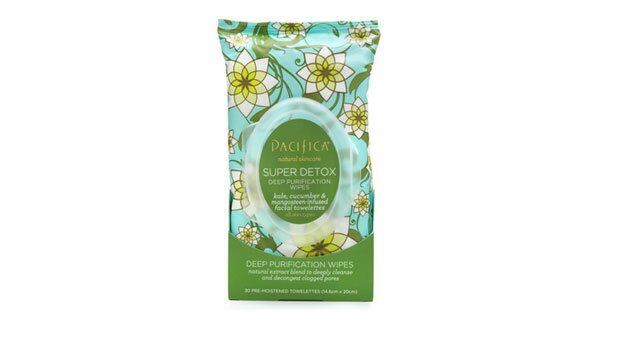 Decongest pores and whisk away makeup with the kale, cucumber and mangosteen in Pacifica Super Detox Wipes ($9; ulta.com).